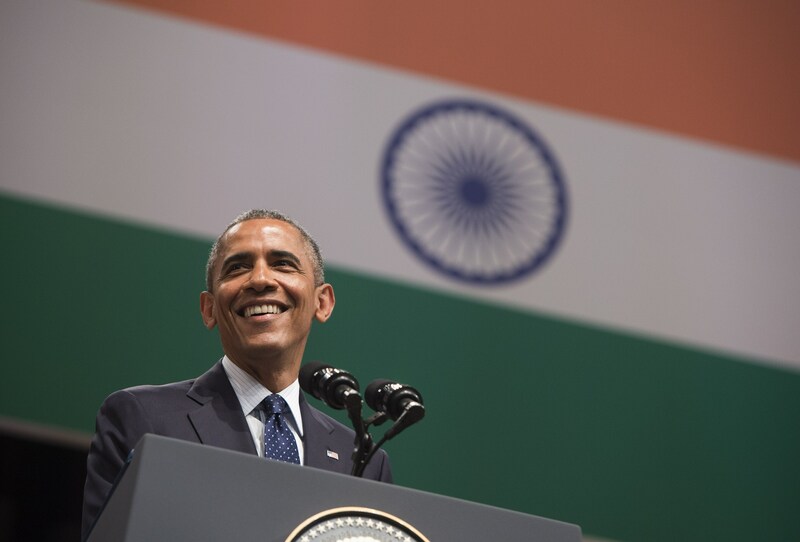 As President Obama is about to host Indian Prime Minister Modi on June 7th to discuss series of issues, one issue is not going to be on the table. The case in point is the summons served by an Indian court to a US based multinational company for the deaths of thousands as a result of a poisonous gas leak in Bhopal in India over thirty years ago. On the night of December 2nd, 1984, toxic gas leaked from a pesticide factory run by Union Carbide, spreading fumes over a large residential area in Bhopal. Between 7,000 to 10,000 people died within three days and hundreds of thousands more were poisoned. Survivors still suffer from chronic health conditions. Survivors have not received adequate compensation, the polluted area has not been cleaned up, and the companies involved have not been held to account. 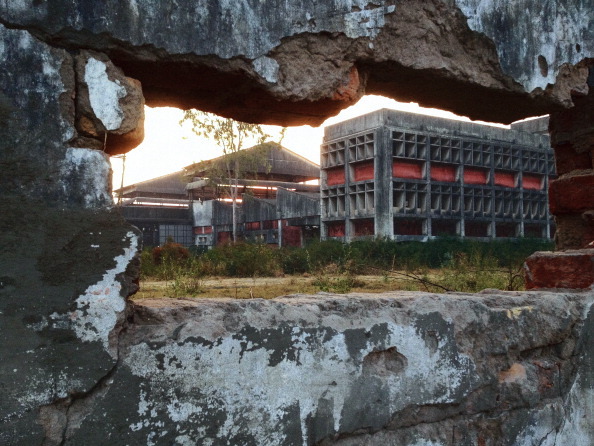 The dilapidated premises of the infamous Union Carbide plant stand as an ominous reminder of a terrible legacy in Bhopal, India. On the night of December 2, 1984, this plant began leaking 27 tons of the deadly gas methyl isocyanate, exposing half a million people to dangerous chemicals (Photo by Giles Clarke/Getty Images). US based Union Carbide Corporation (UCC) has repeatedly refused to face criminal charges of culpable homicide in India. The Dow Chemical Company, which bought UCC in 2001, has shown a similar arrogant disregard for the Indian legal system. The United States Government has acted as a safe haven for UCC and Dow, ignoring its responsibility to ensure that US companies are held accountable for human rights abuses elsewhere in the world. When President Obama meets Indian Prime Minister Modi, the plight of the victims of Bhopal should not be ignored. It’s time for President Obama to take a leadership role to ensure that Dow and UCC comply with Indian court orders. Will President Obama respect Indian judiciary and take action? TAKE ACTION NOW. Tell The White House to Uphold International Law & Stop Shielding Dow Chemical from Accountability for Corporate Crimes in Bhopal, India! This entry was posted in Asia and the Pacific, Business and Human Rights and tagged Bhopal, India, President Obama, Prime Minister Modi by Guest Writer. Bookmark the permalink. Don't delay. If we can reach 100,000 signatures by June 14th, the White House guarantees it will respond to our petition. If you believe in justice, please share the link as widely as possible. Yes,I think president Obama will respect.As he is a good leader.